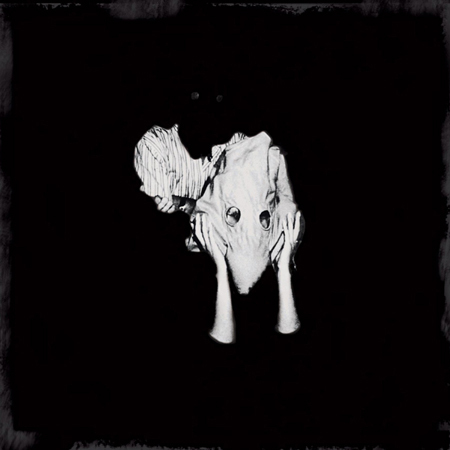 Lets face it, Sigur Rós is probably incapable of having a poor release. Which could be why they are loved the world over. Still, their latest album brings back what (to me) was missing from their previous album — tracks that leap from the vinyl, like Brennisteinn and Ísjaki.